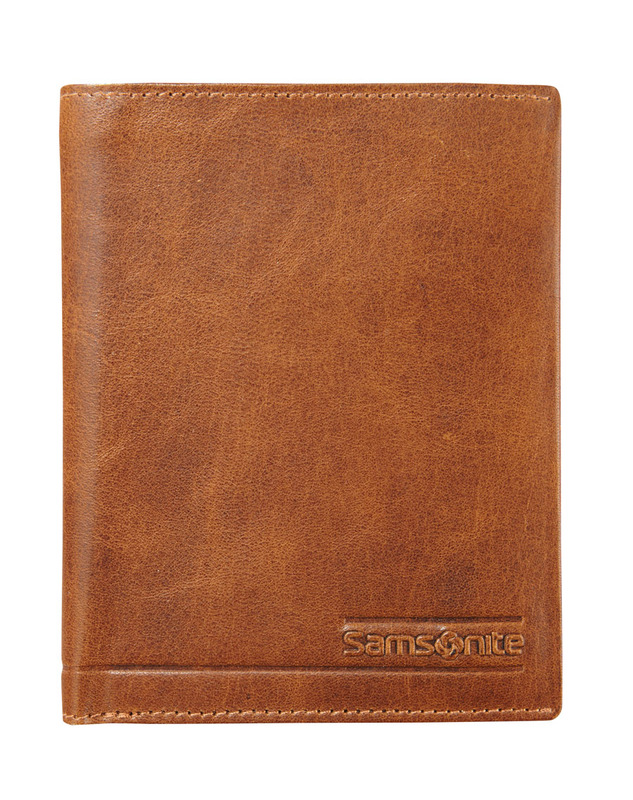 Samsonite is a household name in the world of accessories. 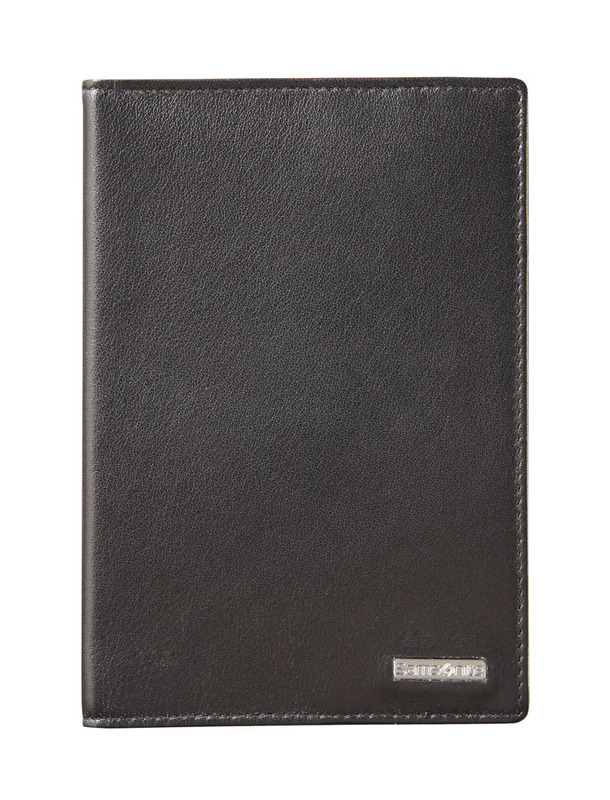 It is the most innovative luggage manufacturer in the world with the largest market share. 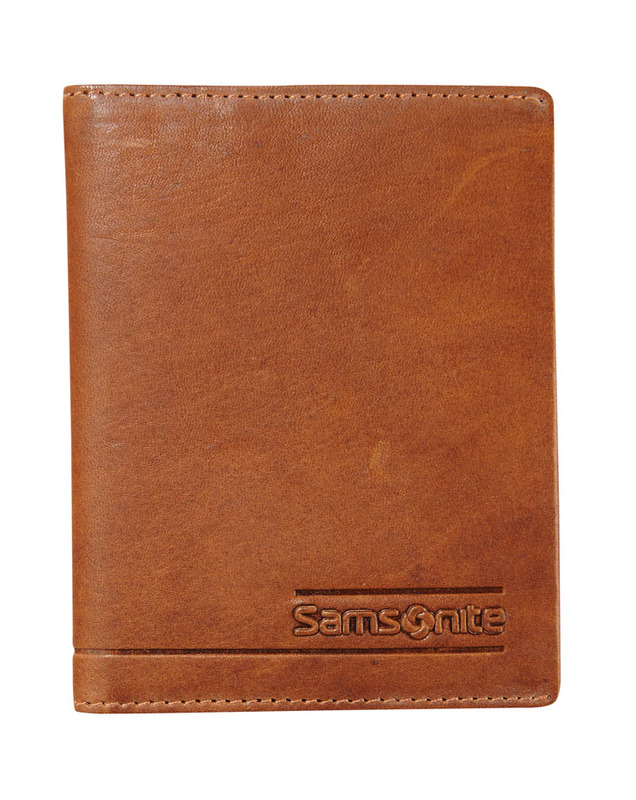 Samsonite has always been a precursor in the use of new materials and the development of new designs. 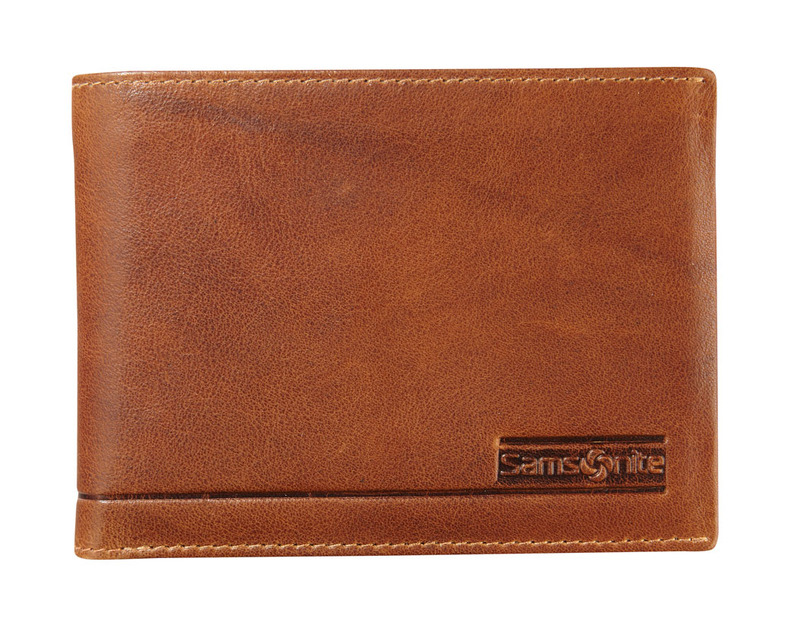 For several years, Samsonite aims to continue marketing the same innovative, elegant and above all practical design with its Personal Leather Goods. 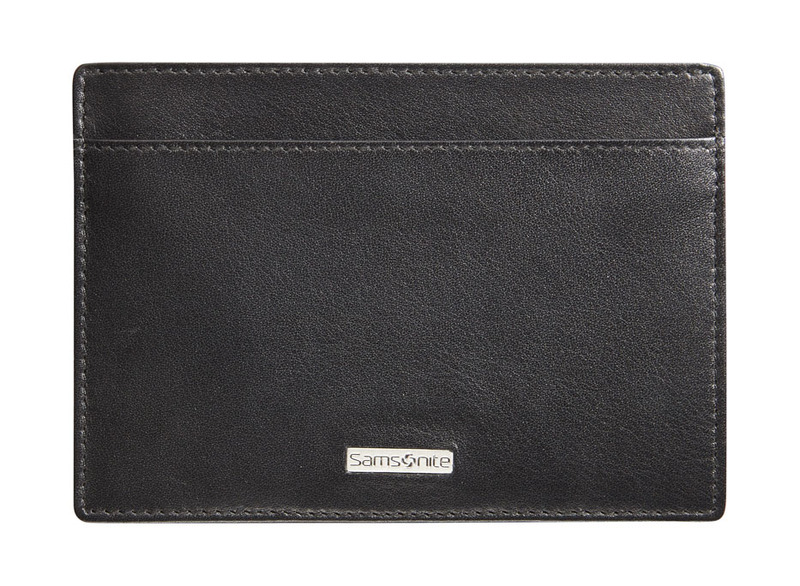 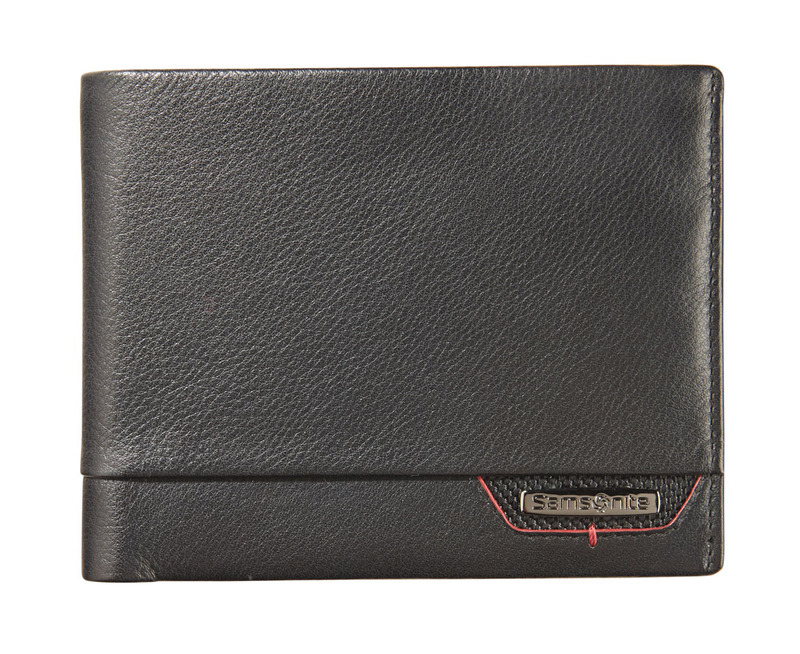 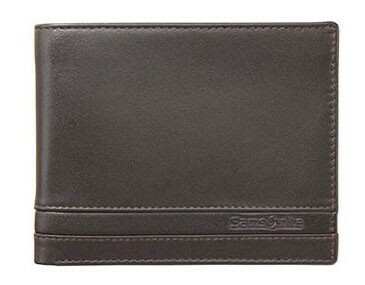 Samsonite is a forerunner in the field of RFID purses and now has a wide variety of RFID product lines.